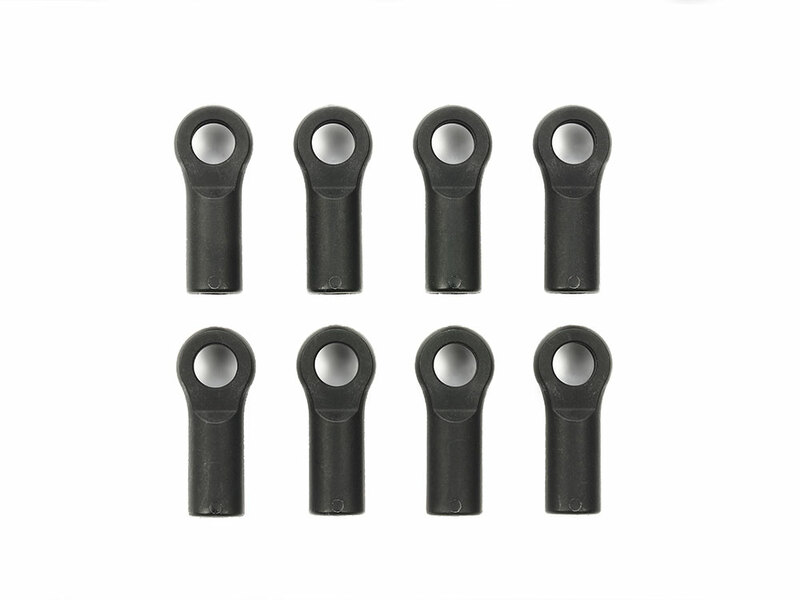 ★These 5mm adjusters are crafted in glass fiber-reinforced resin, and have open faces to allow easier access for tools. ★Total length: 18.8mm. ★Contains 8 adjusters. Information is current as of April 4, 2019. Specifications are subject to change without notice.